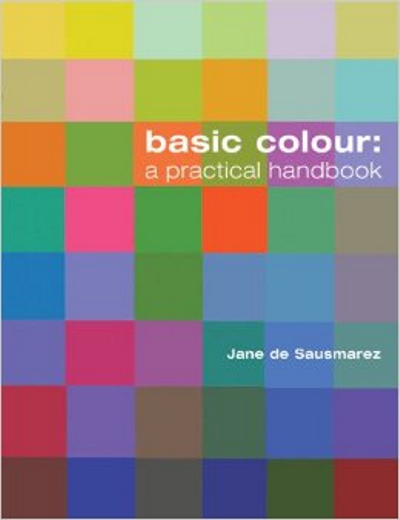 Basic Colour is an indispensable guide to colour mixing and colour theory for students, artists and designers. Easy-to-follow diagrams and colour-wheel exercises will help you to mix colours and expand your colour vocabulary. 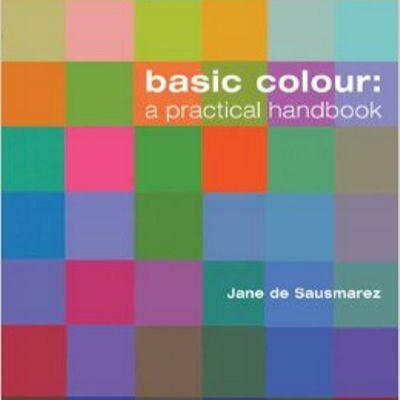 As well as being a practical resource, this book will also transform your understanding and appreciation of colour and colour relationships – in which everything is relative and there is no such thing as visual truth.